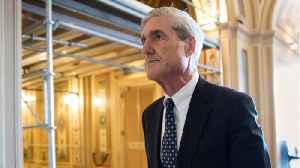 Democrats have long said the results of the special counsel's investigation into the Russian attack on the 2016 presidential election should be fully transparent. 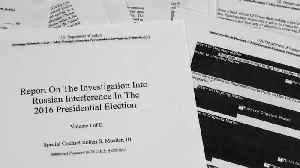 Now, some Republicans say they agree. 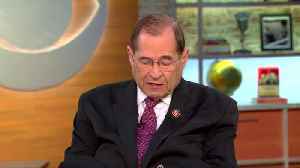 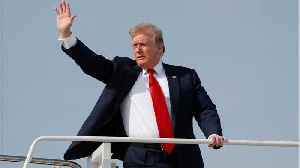 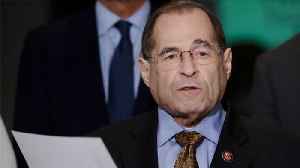 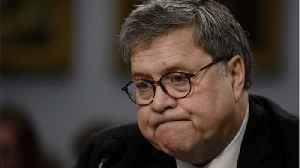 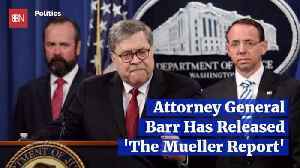 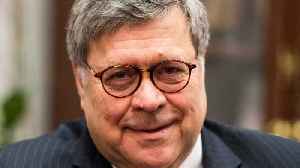 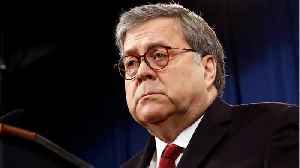 Calling the Mueller Report &quot;very damning&quot;, U.S. House of Representatives Judiciary Committee Chairman Jerrold Nadler told CBS This Morning on Friday that his committee wants to hear..